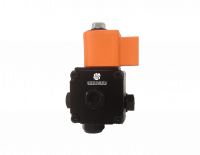 From its two production sites in the United States and France, SUNTEC has been offering since 1984 an unparalleled range of gear pumps for domestic, collective heating and industrial applications. 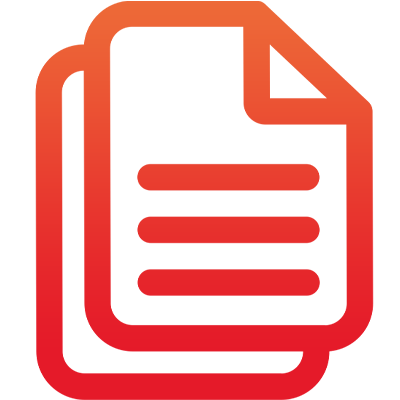 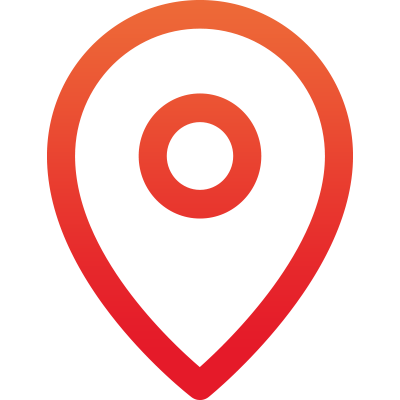 With an extensive network of customers and distributors, SUNTEC is a major recognized actor on the market. 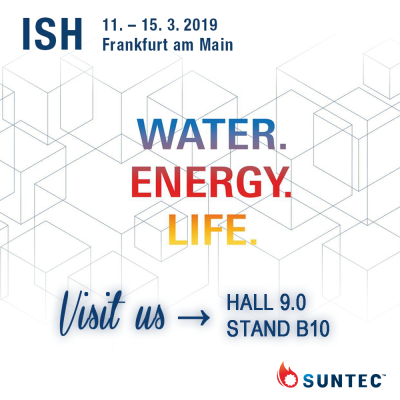 MEET US AT ISH 2019 IN FRANKFURT! 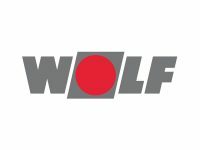 We will welcome you with pleasure on our stand at the ISH from March 11th to 15th, 2019 in Frankfurt. 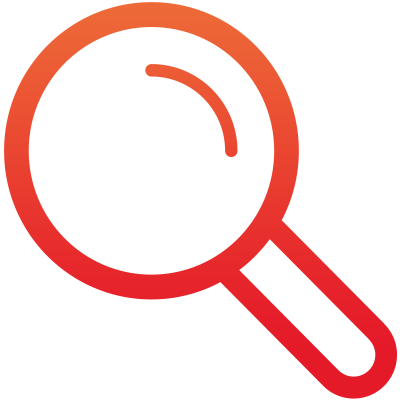 As you have already noticed, our new corporate logo and visual identity have been successfully launched and well endorsed by the market. 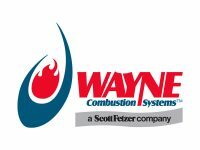 Our old logo stamped (or labelled) on pumps has been adopted for many decades, but now, it’s time to say him goodbye and welcome the new identity. 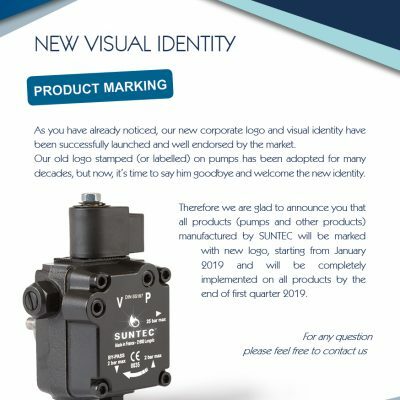 Therefore we are glad to announce you that all products (pumps and other products) manufactured by SUNTEC will be marked with new logo, starting from January 2019 and will be completely implemented on all products by the end of first quarter 2019. 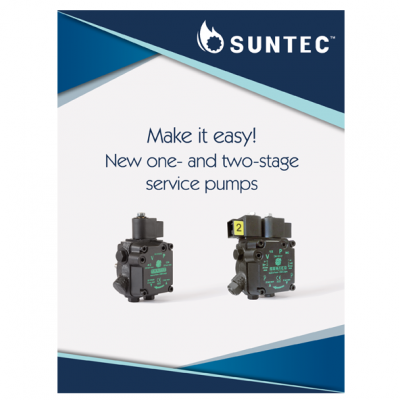 SUNTEC offers now an optimized version of its single stage service pump ! 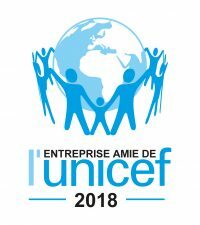 In June 2018, SUNTEC became a UNICEF Partner, integrating a network of solidarity-based businesses concerned with the development of children around the world. 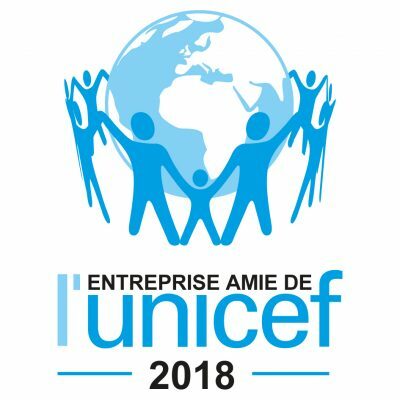 SUNTEC contributes to the funding of UNICEF field missions in more than 155 countries for 70 years to save, protect and educate children. 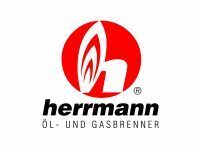 With only 4 models you are fully equipped to replace more than 80% of the pumps on the market, whatever the fuel used (Kerosene, light oil or B10). 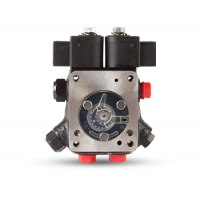 with both left & right nozzle outlets, available in two rotations. 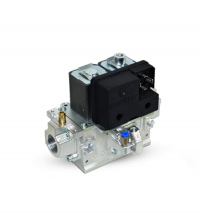 The AUV pump is dedicated to one-stage burners. 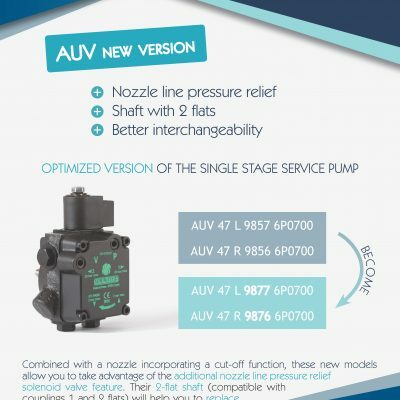 The ATUV pump is designed for two-stage burners.